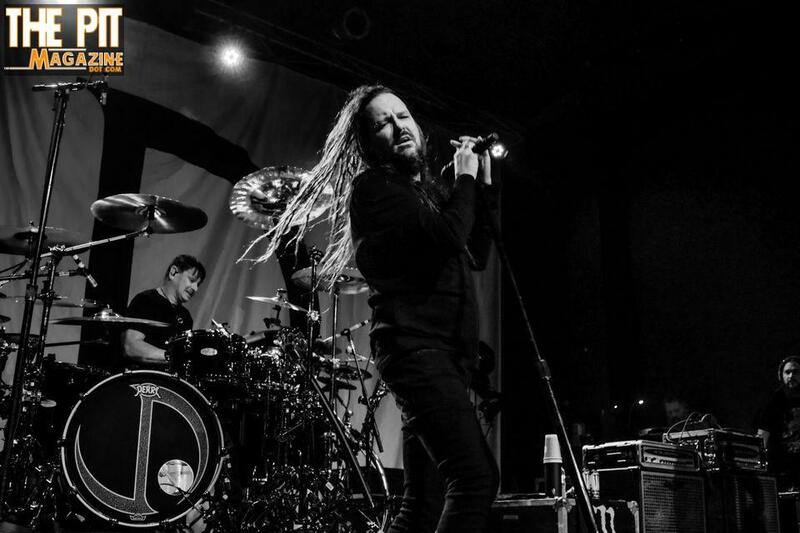 Jonathan Davis at The Bourbon Theater in Lincoln, Nebraska on October 19, 2018. Jonathan Davis photos courtesy of The Pit Magazine photographer, Bob DeHart Photographyin York, Nebraska. ©2018. Jonathan Davis in Lincoln, Nebraska on October 19th, 2018.